The third season of Riot’s League of Legends Championship Series is coming to a head now that regular season play has concluded, and the developers’ focus has shifted to the postseason and planning for Season Four. We caught up with Riot’s eSports head Dustin Beck at Gamescom, where the International Wildcard tournament and European playoffs begin later this week, to talk about where the LCS is at right now. Whatever the cost, Beck and Riot are happy with how much League has evolved this year, and where it is headed next. Looking back on the last year, Beck sees a lot of major steps that the LCS has taken. The US government has extended recognition to the LCS as a sport. Riot successfully started a regular competitive season with a full broadcast schedule. Still, Beck sees there is more work to be done. Players have complained about Super Weeks, which often have more than double that regular number of games, finding those exhausting and almost impossible to prepare for. 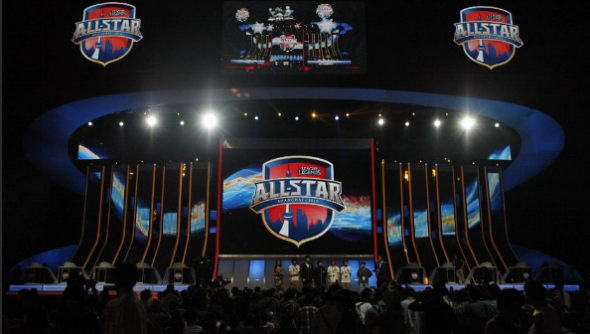 More importantly, League is a global game that doesn’t always present itself that way. If you’re just jumping into League of Legends and want to know what champions to pick, check out ourbest League of Legends champions for beginners guide. There are other regions with burgeoning LoL scenes of their own, and Riot are working on helping them develop the infrastructure to support a bigger competitive schedule and community. With the regular season at its end, Riot are also getting ready for an even bigger World Championship event than last year’s. 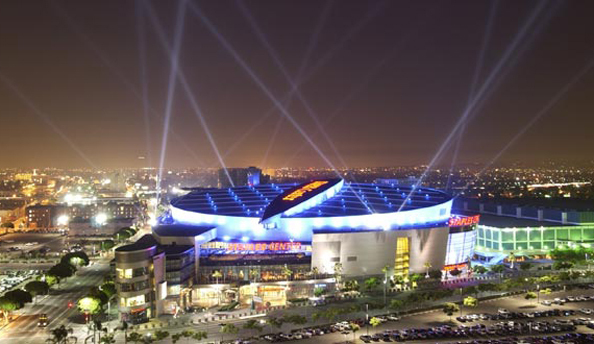 The Finals will take place at the Staples Center in Los Angeles, in front of a huge crowd. But a lot remains to be done.